5:30 pm, Jan 19, 2013, looking across cornfields on the north end of American Fork, Utah. 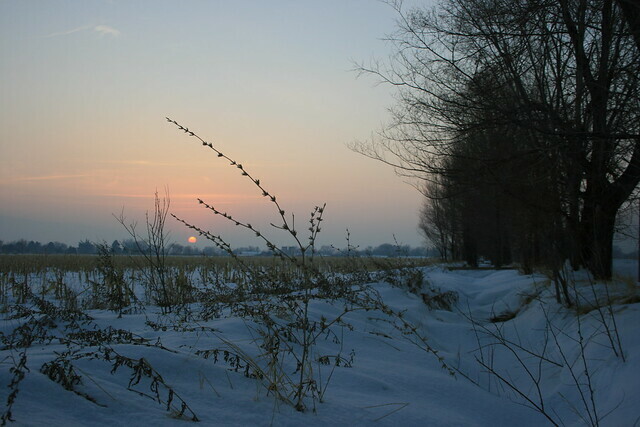 5° F / -15° C.
This entry was posted in Photos, Poetry and tagged cold, dusk, quiet, snow, solitude, sunset, twilight, winter. Bookmark the permalink.